just around the corner or to the other side of the world? for all your logistics and transport requirements. Customers desperately needing your product? 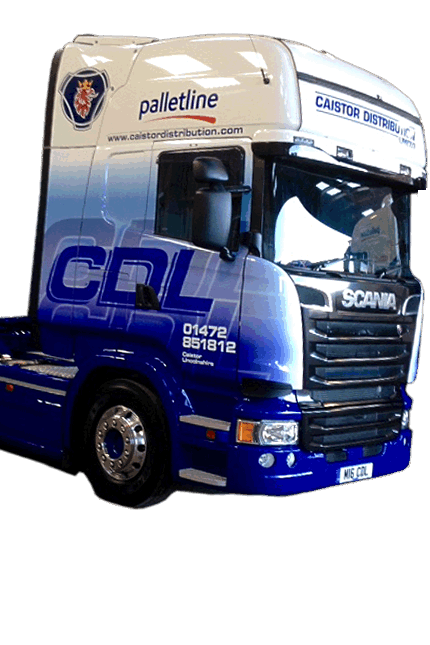 Caistor Distribution LTD and Palletline PLC set the standards. We are part of the UK's leading palletised distribution and logistics specialists. If it's on a pallet, we can handle it - safely, reliably and cost effectively. The Palletline concept is unique. All our member companies are shareholders in our pallet network. Their combined expertise of logistics and distribution consistently delivers industry-leading service levels for our customers nationwide. By creating the best and most innovative ways of transporting palletised freight/cargo across the UK and into Europe, we drive fast, efficient and reliable services for our Customers. We transport anything from a single pallet through to a full load, overnight and economy, delivering next working day or in line with our Customers' requirements. Quality to us means giving our Customers the confidence that their freight deliveries will be made on time and in full. We're driven to deliver services that add value and real benefits to our Customer's supply chain. We innovate continuously to ensure our Customers have a leading edge in today's challenging and competitive environment. If you're looking to move a palletised consignment just around the corner or to the other side of the world, Caistor Distribution Ltd offer a fast reliable service to fulfil your logistics and transport requirements. We'll deliver your pallet of stuff to the address you specify...at a time you specify. We'll pick up your palletised cargo from your business at a time that suits you. We have secure storage facilities for your palletised cargo if you don't have enough space. 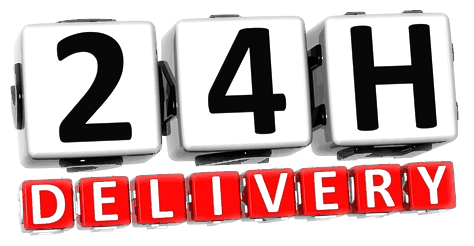 For a quick and easy palletised collection / delivery quote ring our friendly sales and despatch team. If it's on a pallet, we can handle it. UK, Europe & Worldwide pallet delivery. Need a Palletline pallet/freight collection from Hull?